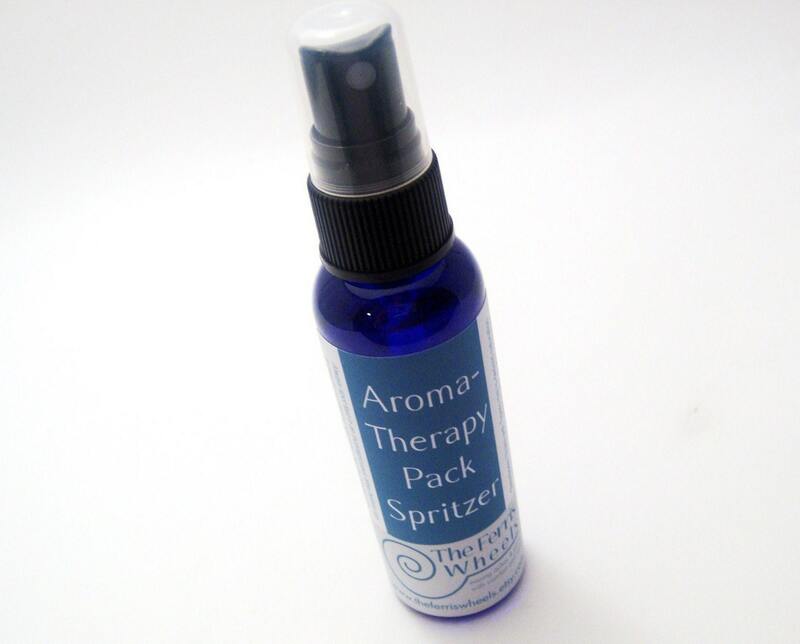 Choose any three aroma-THERAPY PACK Spritzers for microwavable hot cold pads. 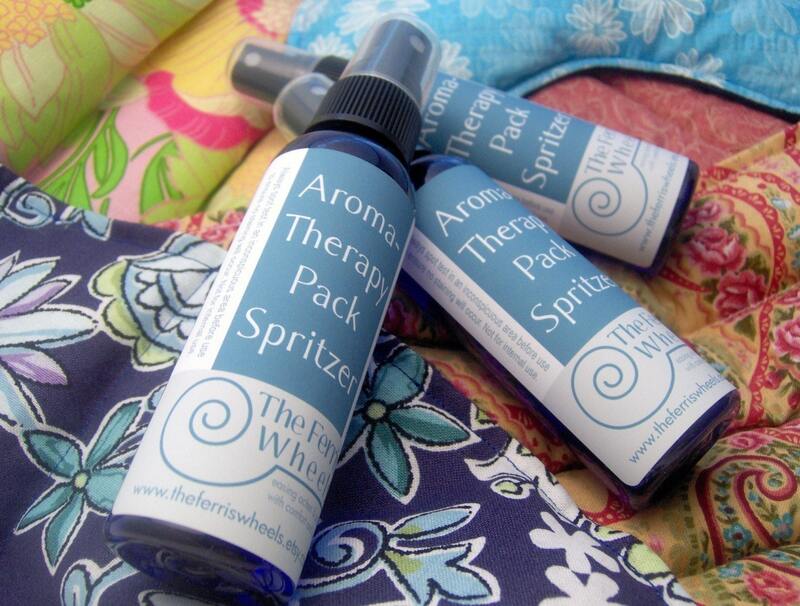 Sprays are created with unique blends of essential oils. 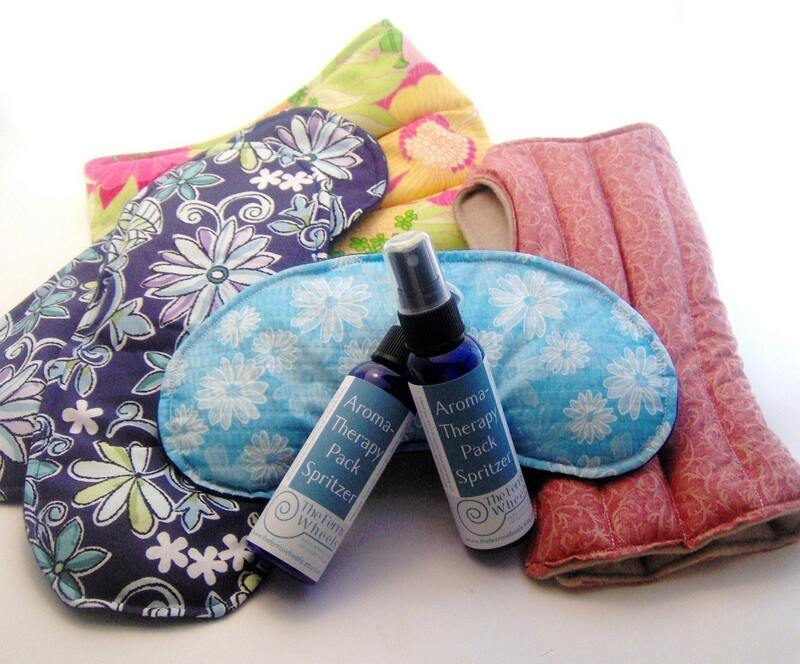 Please list your three choices in 'message to seller' when you check out.